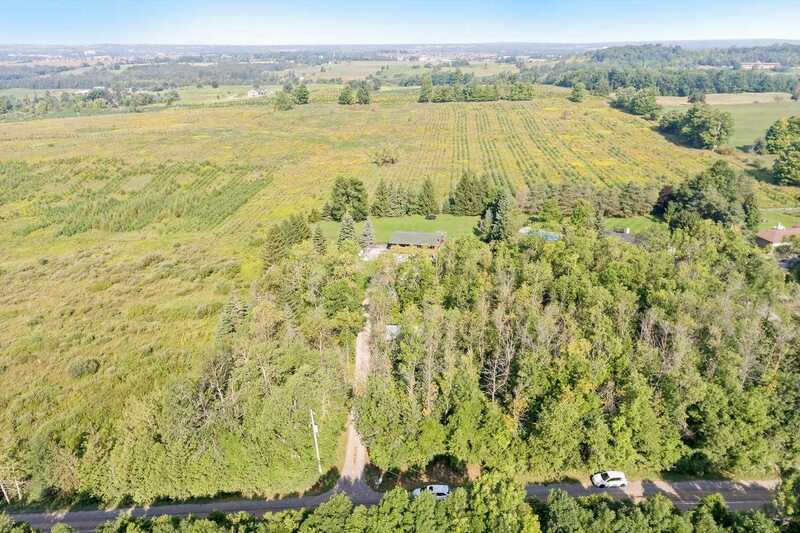 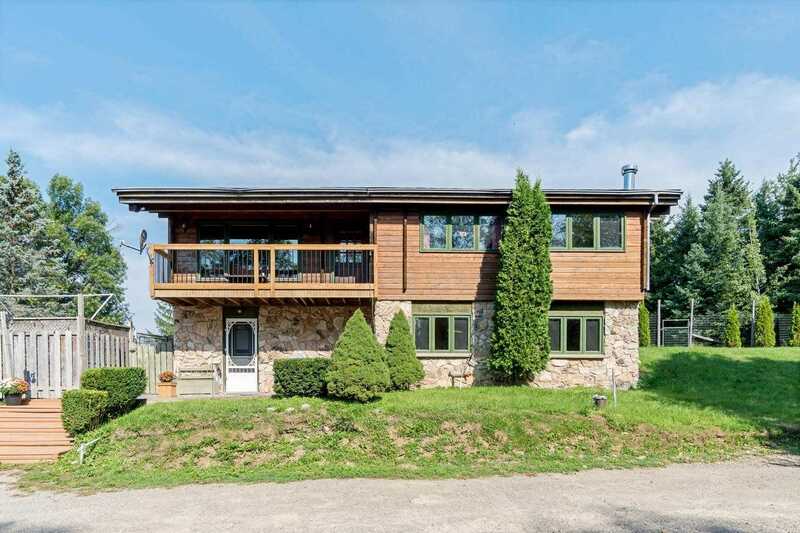 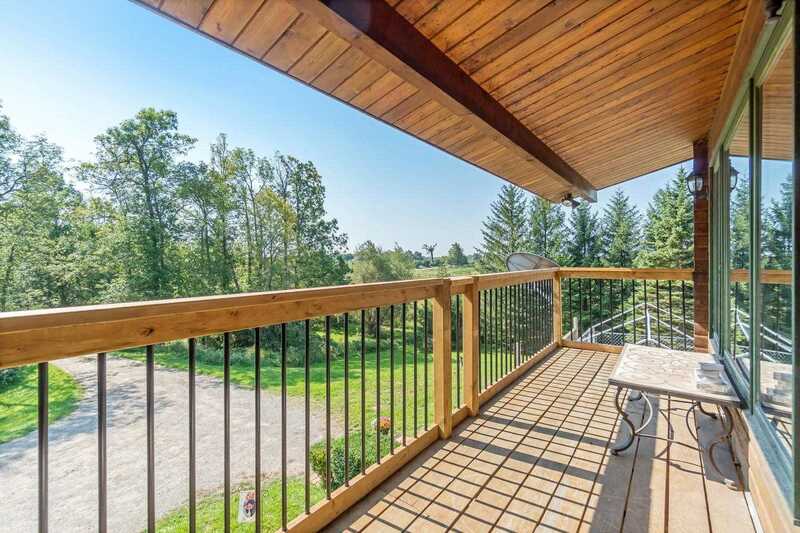 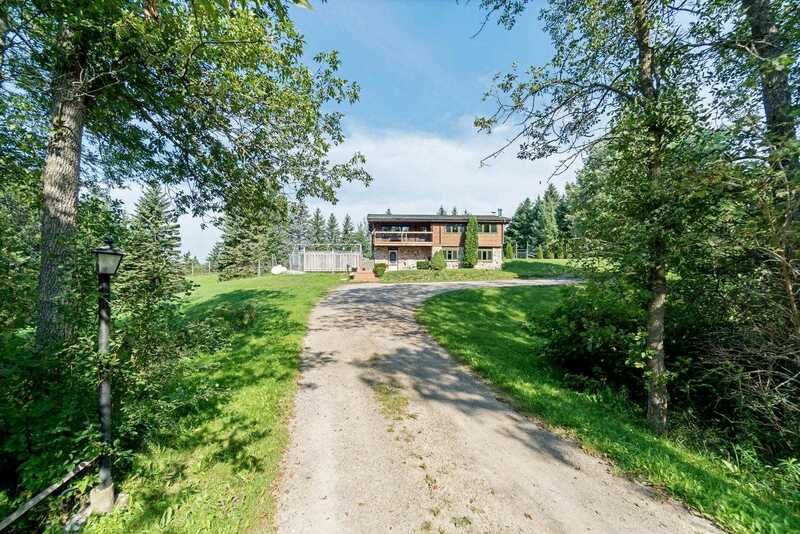 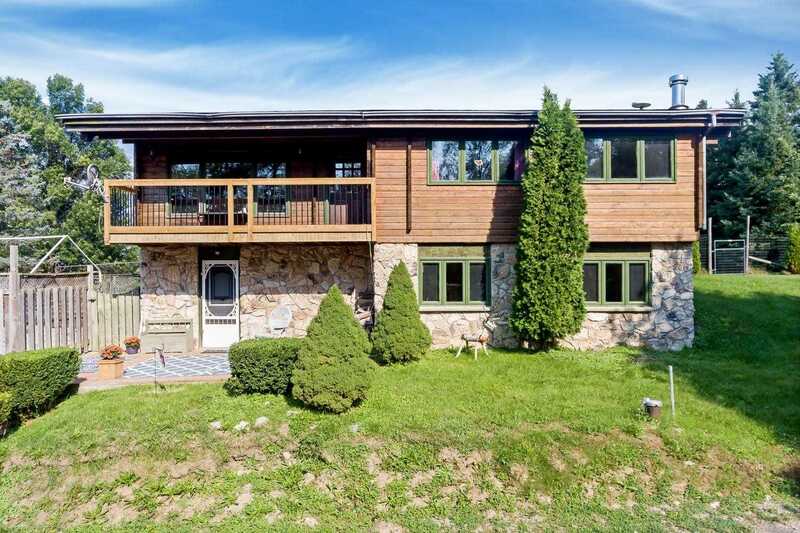 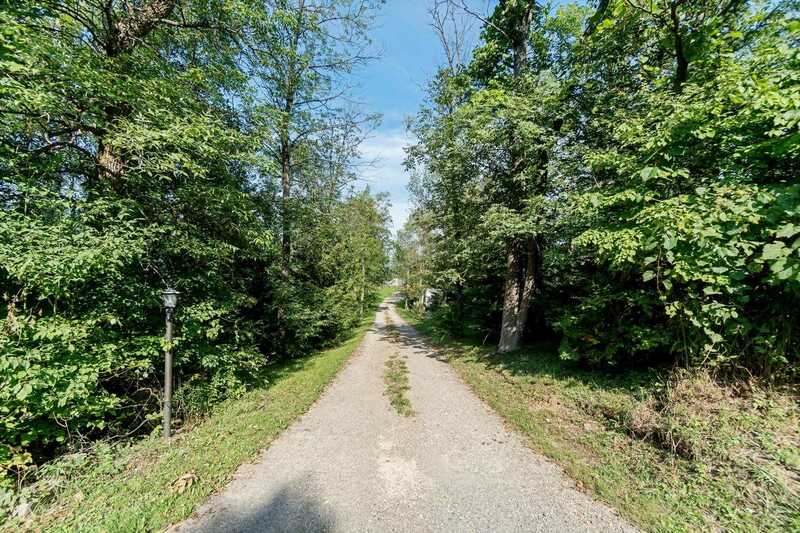 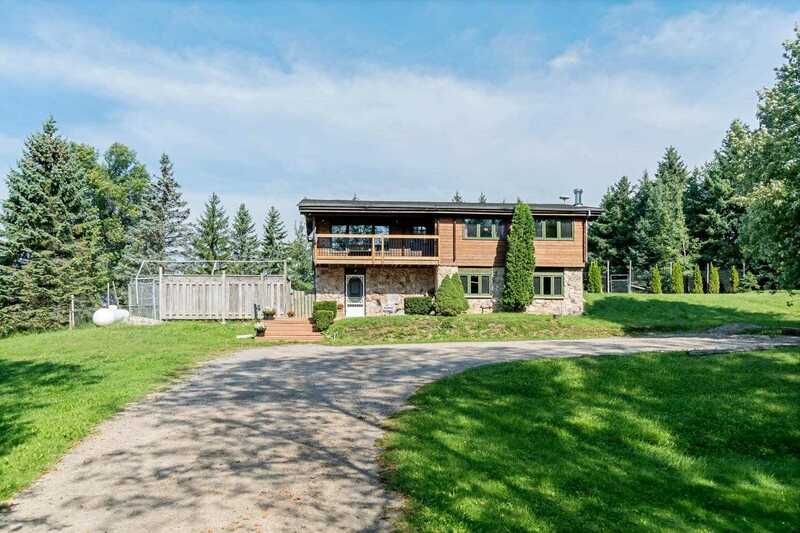 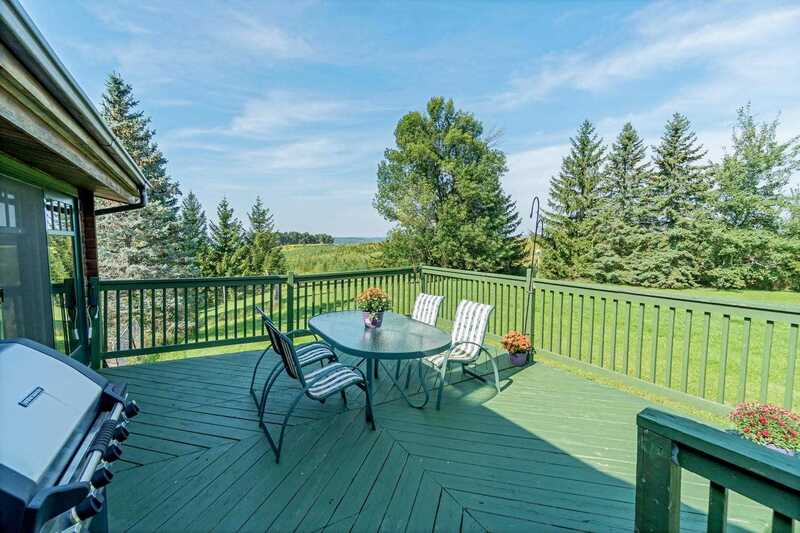 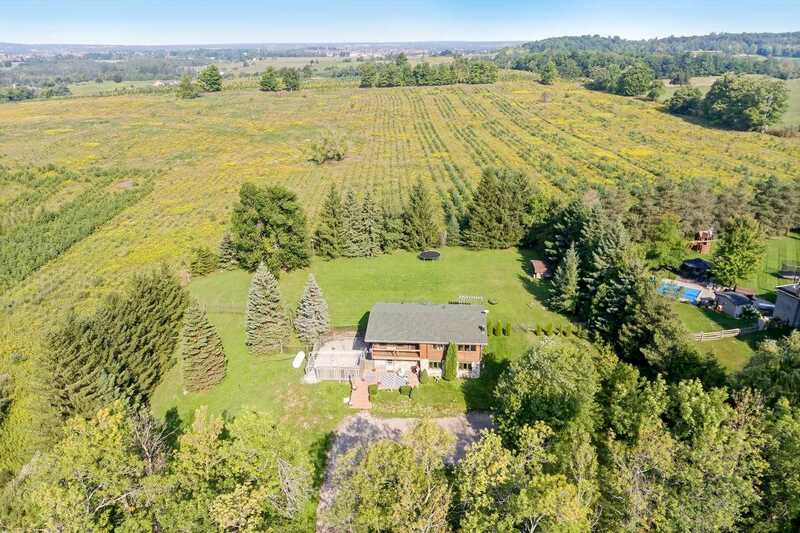 Description Nested On 1.8 Acres, In The Beautiful Caledon Hills, Just 7 Minutes From Headwaters Hospital, And 10 Minutes From The Ever-Growing Town Of Orangeville, With Stores And Restaurants. 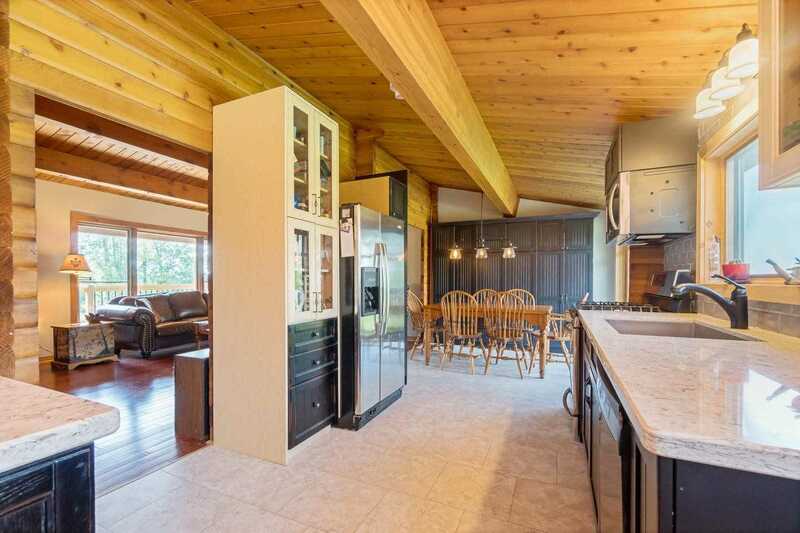 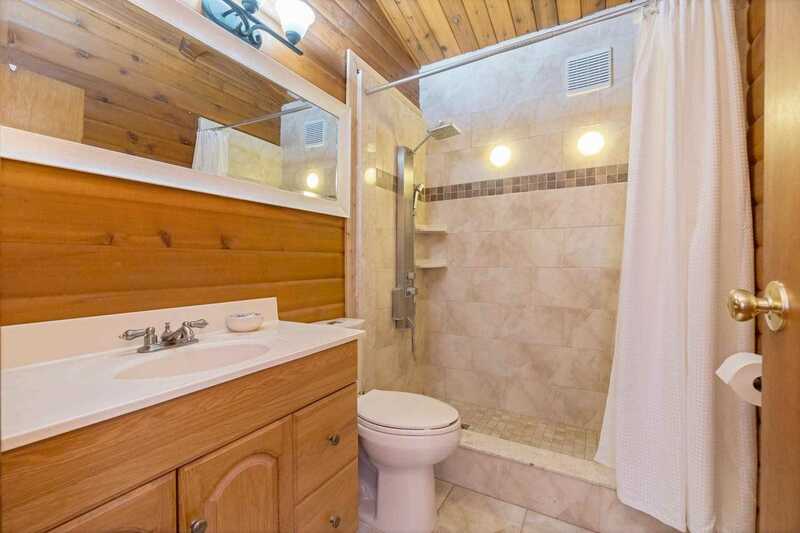 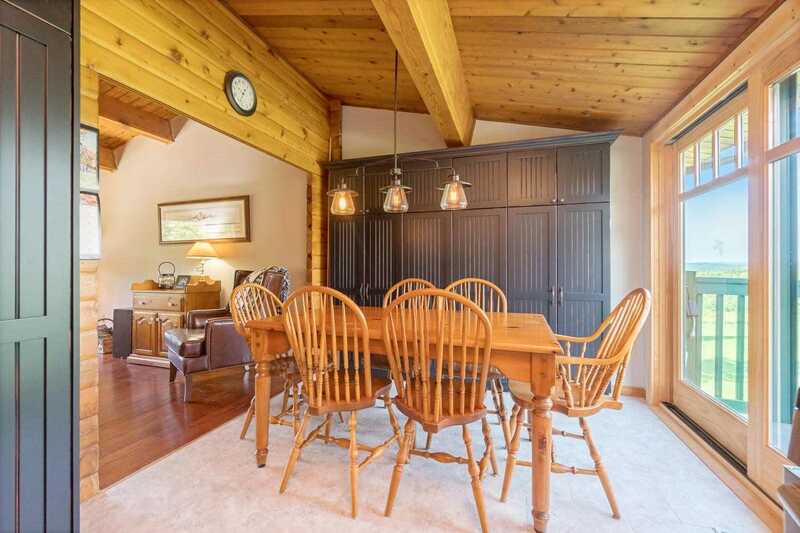 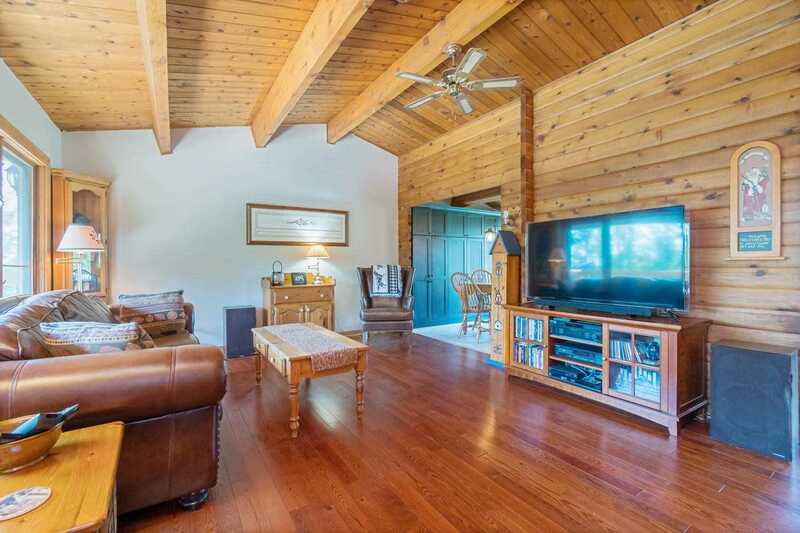 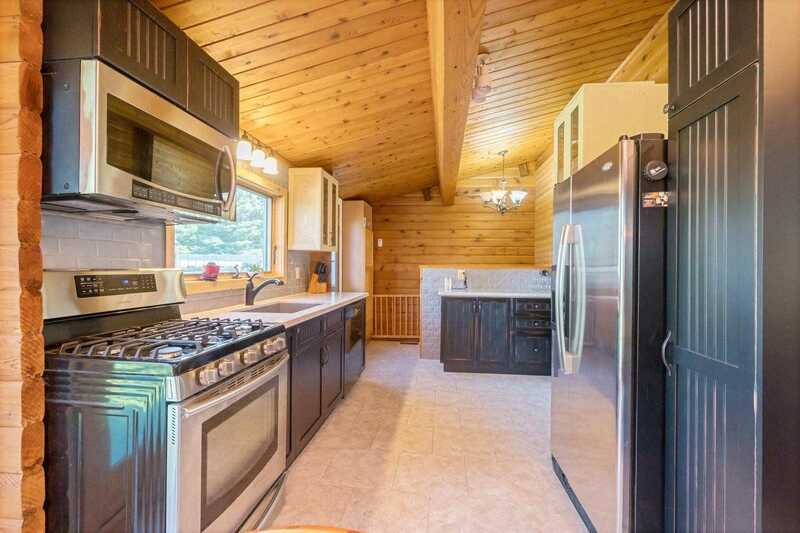 This Lovely 3 Bedroom, 3 Bath Panabode Log Home Has New Kitchen, Bathroom, Furnace, A/C, And Water Softener. 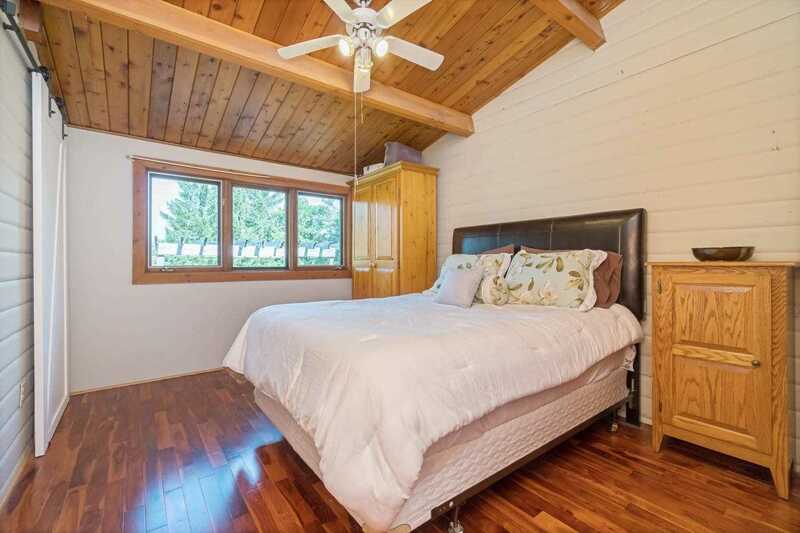 Roof Is 5 Yrs Old. 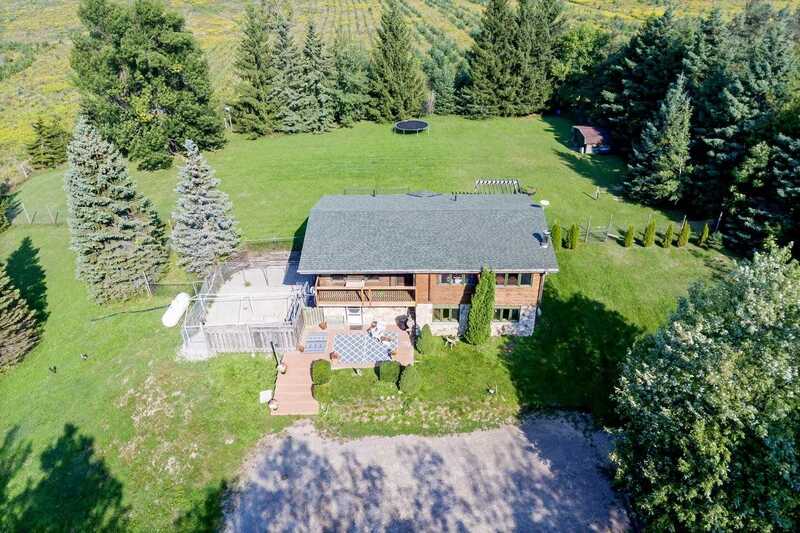 Parking For 10 Cars And A Hot Tub! 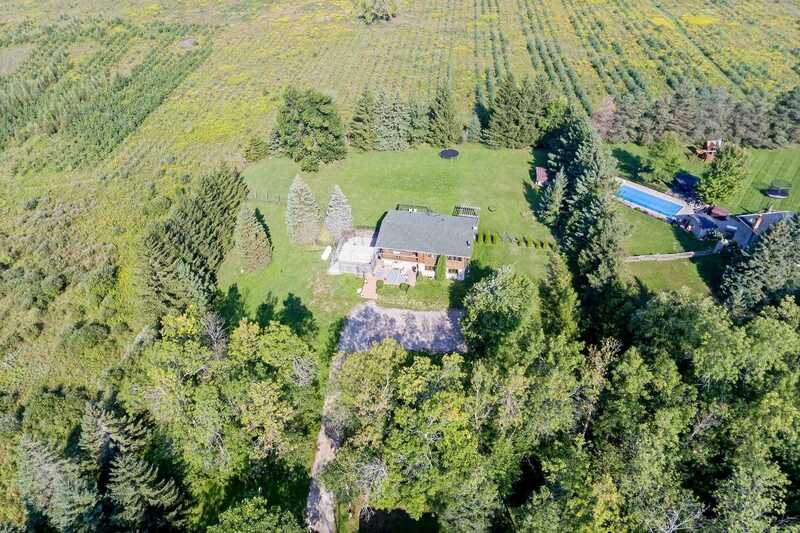 Surrounded By 94 Treed Acres. 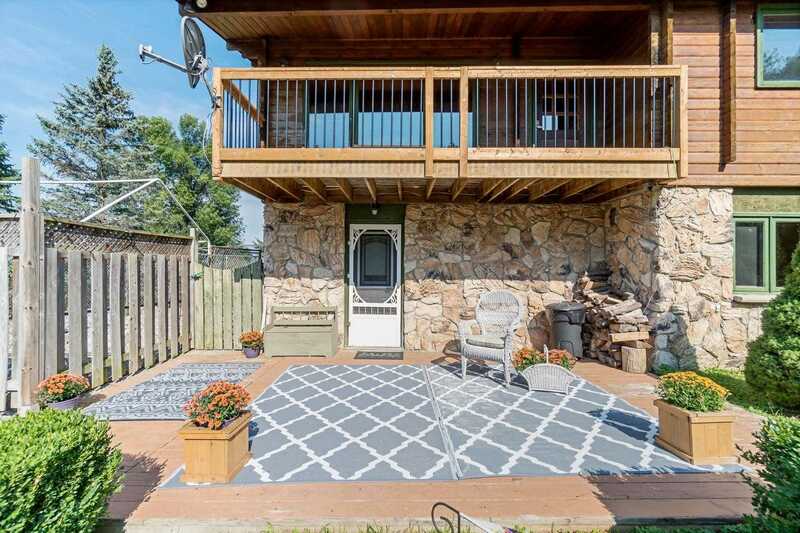 The Sunsets Are Breathtaking. 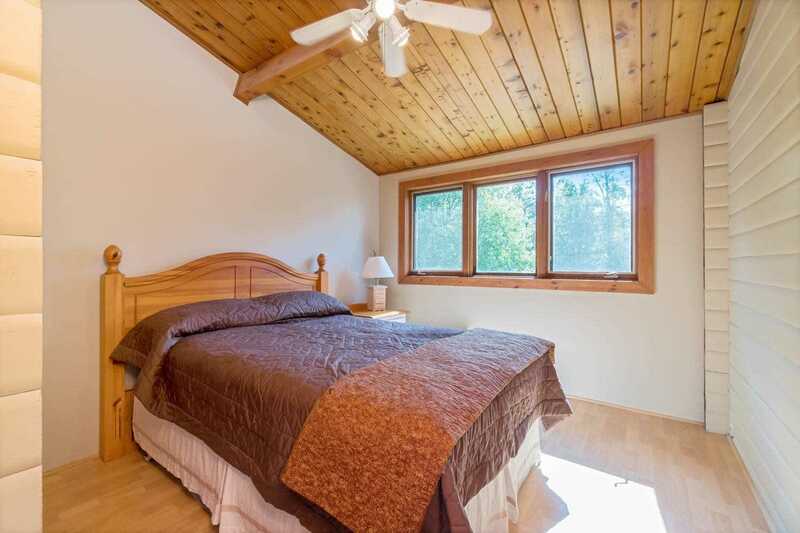 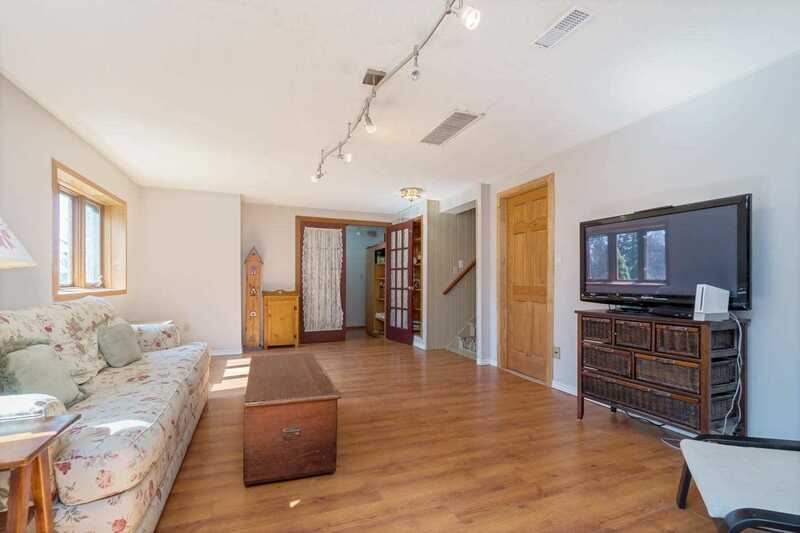 Locally The Home Is Close To The Millcroft Inn And Spa.